Take your body seriously, because we sure won’t. This is the show that smashes real world culture, science and society with the niche world of strength sports, fitness and bodybuilding – and then turns them both inside out! Mainstream meets muscleheads, social psychology smears into strength sports and no question is too bizarre. 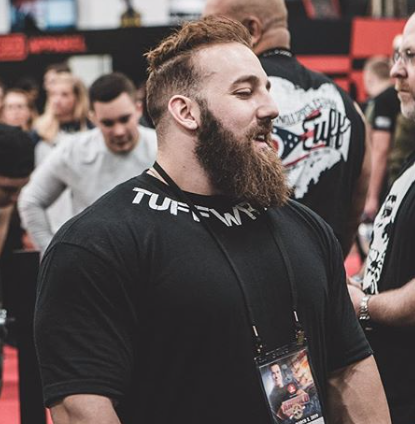 One part satire, one part curiosity, a little bit of bodybuilding and a whole mess of ridiculous, we’re all about the conversation, not the education, but you till might just end up learning something along the way. What makes you big is what’s on the inside; welcome to the Big Inside. Food history is a thing, and Heather Arndt Anderson is here to show us why it’s cooler than breakfast. It may not be the most important meal, but this may be the most important meal book. So please read it. 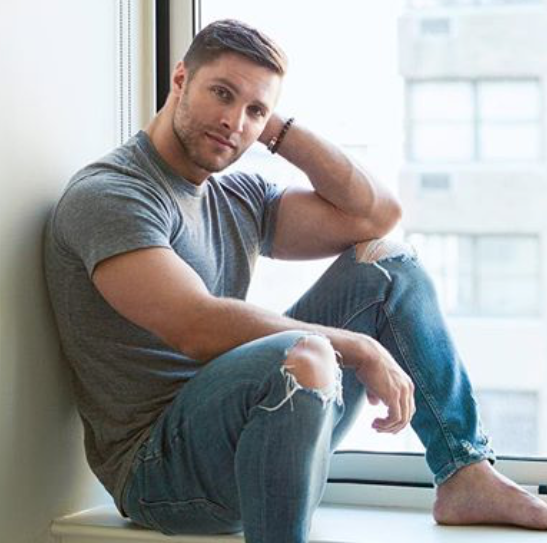 Well, show host Christian Matyi, a/k/a “XN,” is betting he knows what you’re gonna say. But also betting you aren’t sure how this myth came to be. After chatting with some really strong dudes who know a lot about the precision of nutrition, XN has a minor nervous breakdown. But then he rallies and dives into the background of the most nostalgic meal we got: breakfast. Armed with his trusty pack of nutrition-savvy athletes and the brilliant guiding light of food historian and author Heather Arndt Anderson, we pull up the roots off breakfast and see what the heck makes it’s mythology grow. What we learn. might make you forget about whether or not you think breakfast is the most important meal of the day, but instead wonder why you even thought that in the first place. We’re diving into a thousand years of history and mythos, all in the name of figuring out why we love corn flakes so much. There’s also a cameo by Quinn the Cat, and Christian and Heather get into some Taiwanese rom-coms. 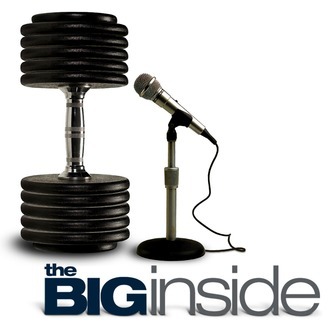 All that and more on this episode of The Big Inside. Mark Music in today’s episode was all Creative Commons licensed. You also heard Drew Ricciardi himself playing viola selections by Johann Sebastian Bach. And just warming up his viola a lot. 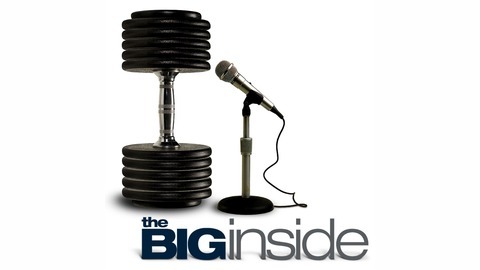 Please visit the amazing sponsors of this episode: The Big Inside is a proud supporter of GiveStrength! One of the most unique game-changers in the world, GiveStrength empowers strength athletes to become true leaders in the world, having genuine impact on issues that matter to them most.